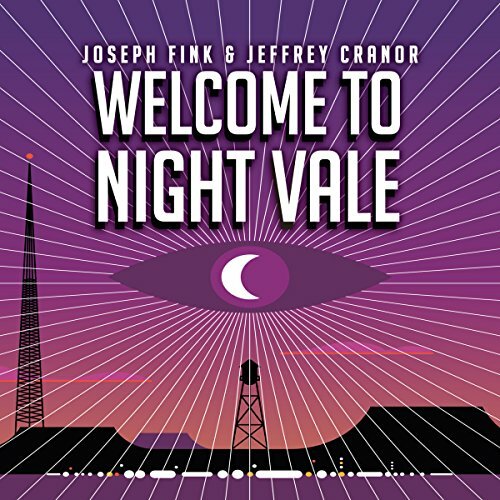 Showing results by author "Joseph Fink"
Night Vale is a small desert town where all the conspiracy theories you've ever heard are actually true. It is here that the lives of two women, with two mysteries, will converge. Nineteen-year-old Night Vale pawn shop owner Jackie Fierro is given a paper marked 'KING CITY' by a mysterious man in a tan jacket. She can't seem to get the paper to leave her hand, and no one who meets this man can remember anything about him. Night Vale, ein Städtchen in der Wüste. Irgendwo in der Weite des amerikanischen Südwestens. Geister, Engel, Aliens oder ein Haus, das nachdenkt, gehören hier zum Alltag. Night Vale ist völlig anders als alle anderen Städte, die Sie kennen - und doch seltsam vertraut. 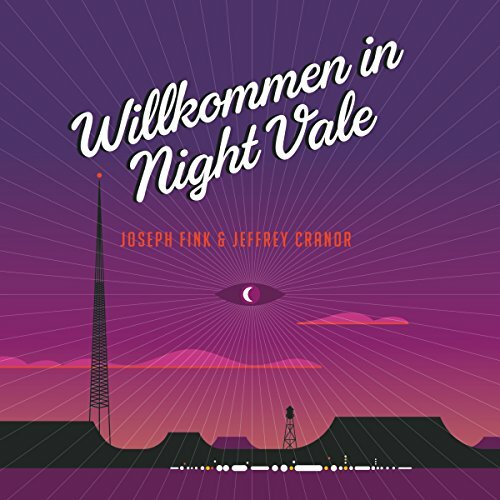 Jackie Fierro betreibt schon lange das örtliche Pfandhaus in Night Vale. Eines Tages verpfändet ein Fremder einen Zettel, auf dem in Bleistift die Worte "King City" geschrieben stehen. Jackie hat sofort ein merkwürdiges Gefühl. Nilanjana Sikdar is an outsider to the town of Night Vale. Working for Carlos, the town's top scientist, she relies on fact and logic as her guiding principles. But all of that is put into question when Carlos gives her a special assignment investigating a mysterious rumbling in the desert wasteland outside of town. This investigation leads her to the Joyous Congregation of the Smiling God, and to Darryl, one of its most committed members. Keisha Lewis mourned the loss of her wife, Alice, who disappeared two years ago. There was a search, there was grief beyond what she thought was possible. There was a funeral. But then Keisha began to see her wife, again and again, in the background of news reports from all over America. 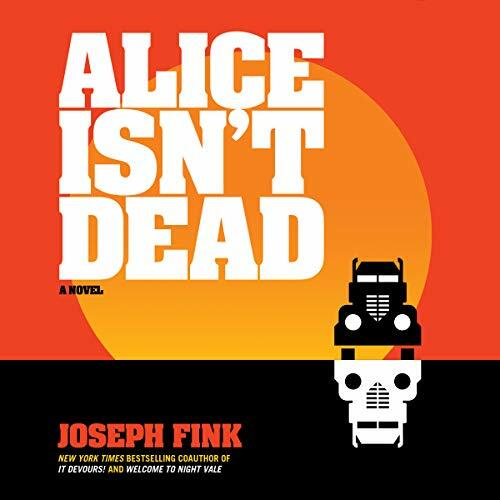 Alice isn’t dead. And she is showing up at the scene of every tragedy in the country. Keisha shrugs off her old life and hits the road as a trucker - hoping on some level that travelling the length of the country will lead her to the person she loves. Keisha Lewis lived a quiet life with her wife, Alice, until the day Alice disappeared. After months of searching, presuming she was dead, Keisha held a funeral, mourned, and gradually tried to get on with her life. But that was before Keisha started to see her wife, again and again, in the background of news reports from all over America. 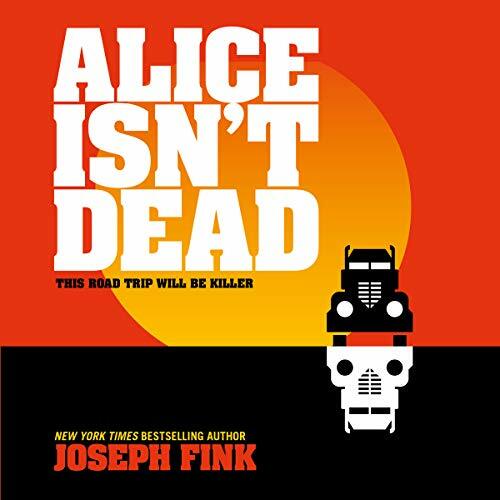 Alice isn't dead, and she is showing up at every major tragedy and accident in the country. Following a line of clues, Keisha takes a job as a long-haul truck driver and begins searching for Alice.